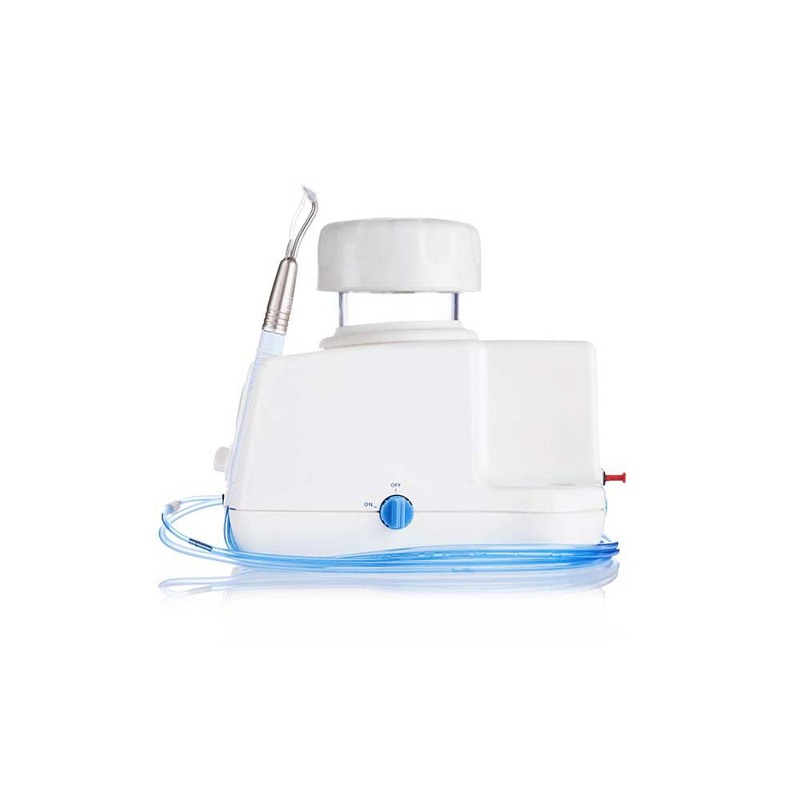 AquaCare is a dental Air Abrasion unit, enabling you to provide contact-free and Minimally Invasive Dentistry (MID), making routine dental procedures painless for patients. 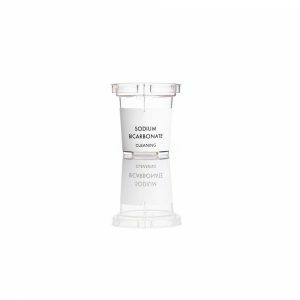 With its use of various powder textures on the tooth surface, AquaCare can improve bond strengths, desensitising, remineralising and prophylaxis treatments. Fissures can be cleared, and cavities can be cut – in many cases without the need for the drill or needle. AquaCare uses breakthrough technology to deliver a comfortable, quick clean procedure, by using a fine stream of the Aqua Sol fluid combined with a small volume of powder directed at the teeth to be treated. You are in total control of the powder, pressure and solution. 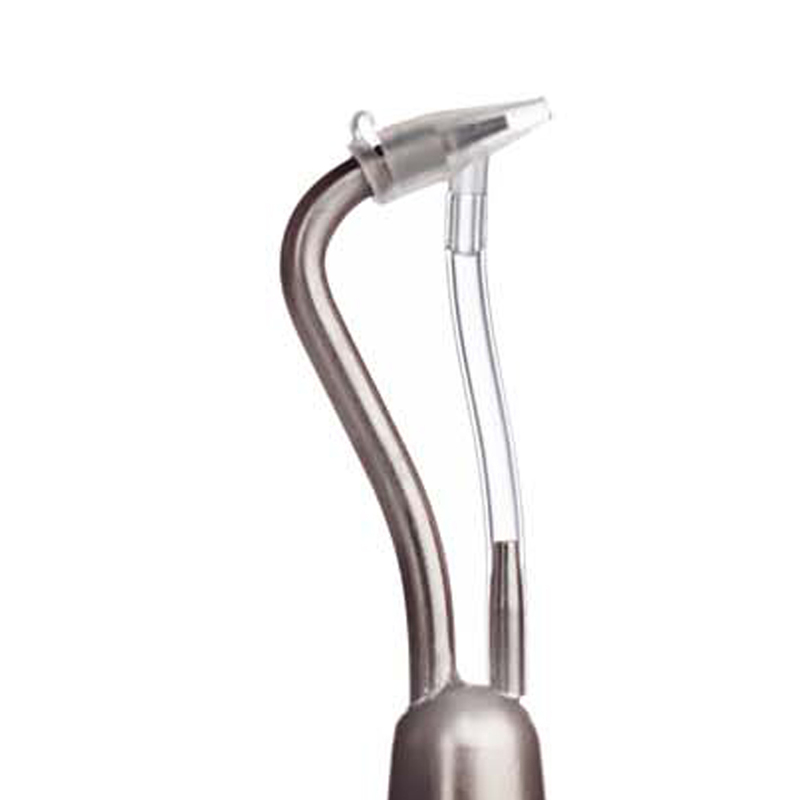 One of the main features of the AquaCare is the patented handpiece, which is less than 1oz. The handpiece gently delivers a high-speed fluid stream, supplied from an inverted bottle delivery system, to create a liquid curtain around the abrasive medium. This allows you to provide comfortable and efficient cavity preparation and cleaning. The autoclavable handpiece comes in colour-coded nozzle sizes 0.6mm and 0.8mm. The long-life tungsten carbide nozzles are easily changed to suit the treatment. 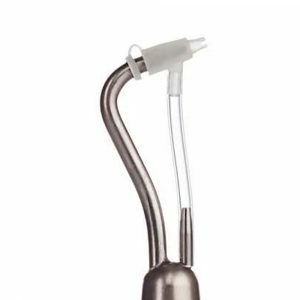 There is a choice of disposable Tip for you to choose from, depending on the procedure you are working on. 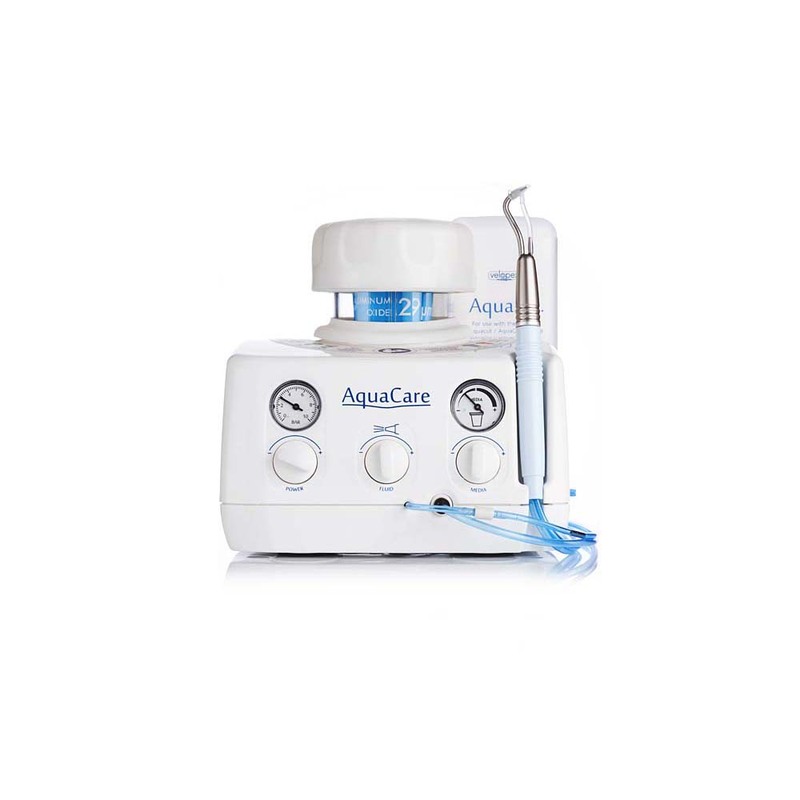 In cutting mode, AquaCare is used for preparation of cavities without the need for anaesthetic or drilling. The AquaCare cuts quickly but conservatively, minimising the removal of sound tooth material and eliminating the risk of chipping or stress fracturing. 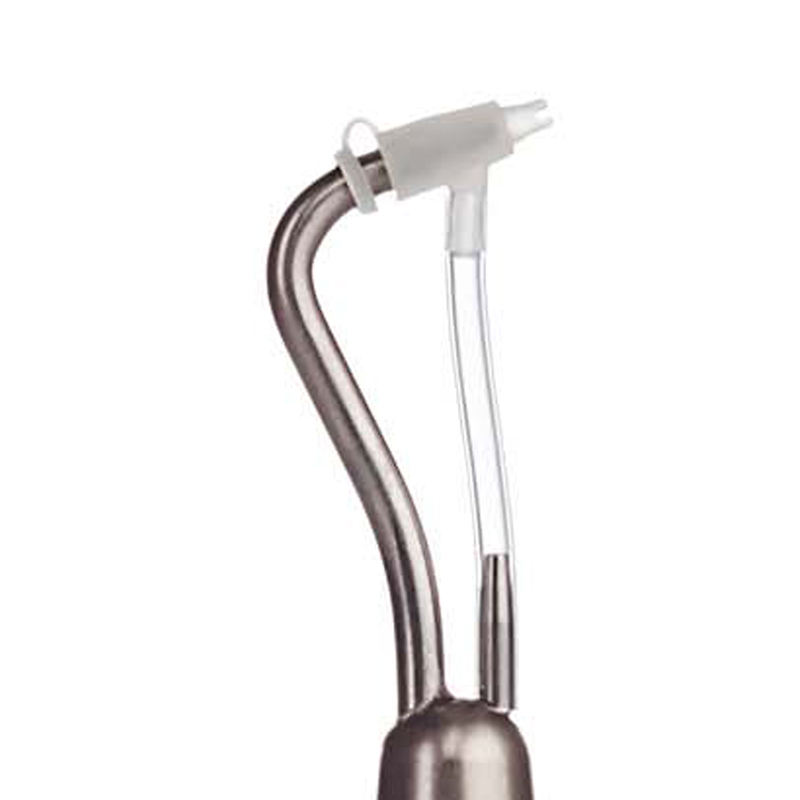 Unlike conventional rotary cutting instruments, the AquaCare is not in direct contract with the tooth structure. AquaCare produces no vibration, turbine noise, heat generation, or smell. 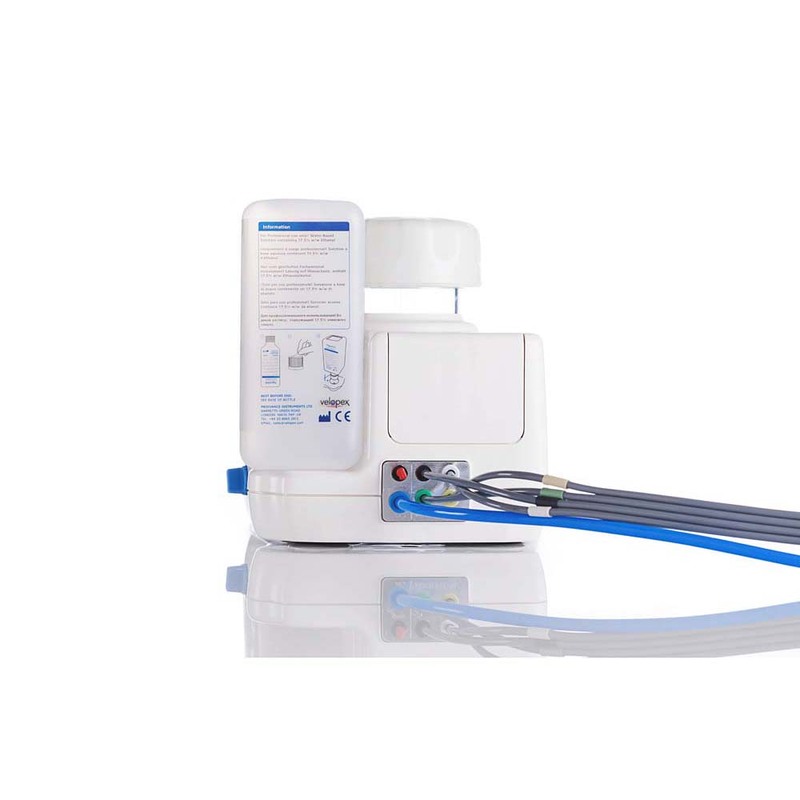 In cleaning mode, the AquaCare is a valuable tool for the hygienist, delivering highly efficient stain removal and cleaning, removing only the minimum of sound tooth material and eliminating the risk of chipping and stress fractures. 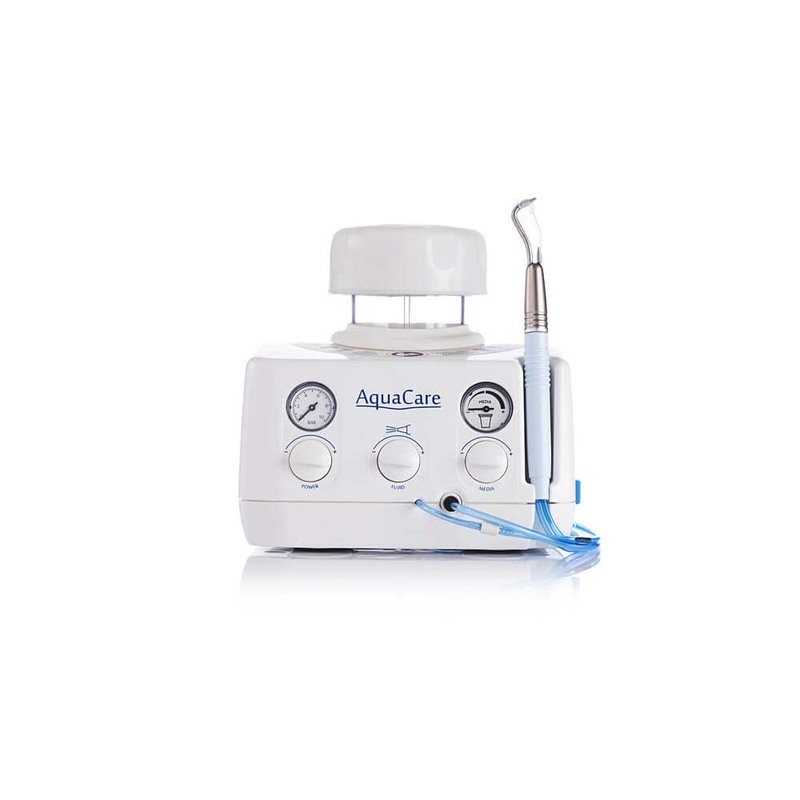 The AquaCare can clean into the very fine structure of the tooth, which conventional cleaning systems cannot do. The triple-action foot control enables cut, clean and wash/dry operations to be carried out through the same handpiece, allowing continuous operation without interruption. 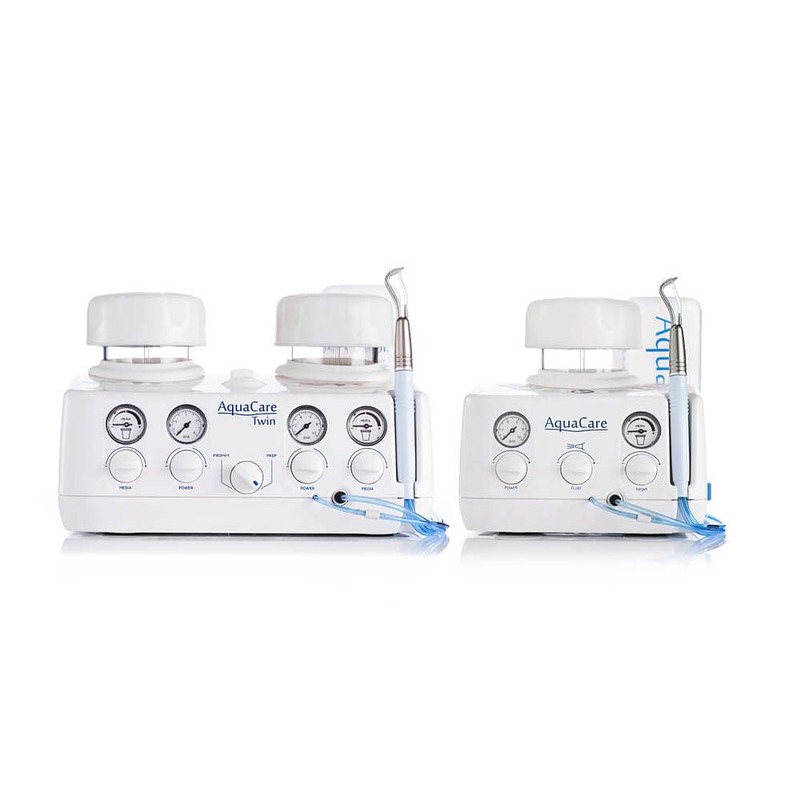 AquaCare has been designed so that it works perfectly in your practice and allows for the widest range of dental cases. The unique self-contained cartridge system allows for two chambers (with the twin unit) to be ready for use at any time, multiplying your options to adapt to any case or situation. It takes just one second to switch. The cartridge has an inbuilt feed system that eliminates blocking. It also allows for fast, efficient no mess changes between materials and avoids mixing and possible contamination of the powders. Each cartridge has a unique colour for each powder, so you can quickly identify the media you wish to use. The AquaCare is completely air driven with no electrical parts requiring less maintenance than electronic equipment. There are also no pumps and no leaking as the AquaCare works entirely with air pressure. Adhesive Dentistry, Bonding, Cleaning, Desensitising, Endo, Hygiene, Implant, Laboratory ,MID, Ortho, Pediatric, Pekkton, Perio, Remineralising, Restorative Dentistry, Stain Removal, Veneers, Supra or Sub Gingival. – Output Pressure – 0-7 bar/100 psi. Infinitely variable for cutting/ polishing vis contril knob and pressure gauge. – Faster, more efficient cleaning for removing stains from all tooth aspects, even accessibly difficult pits and crevices, whilst also treating sensitivity. – Minimal need for anaesthetics combined with the lack of vibration, heat generation and noise leads to reduced patient anxiety. 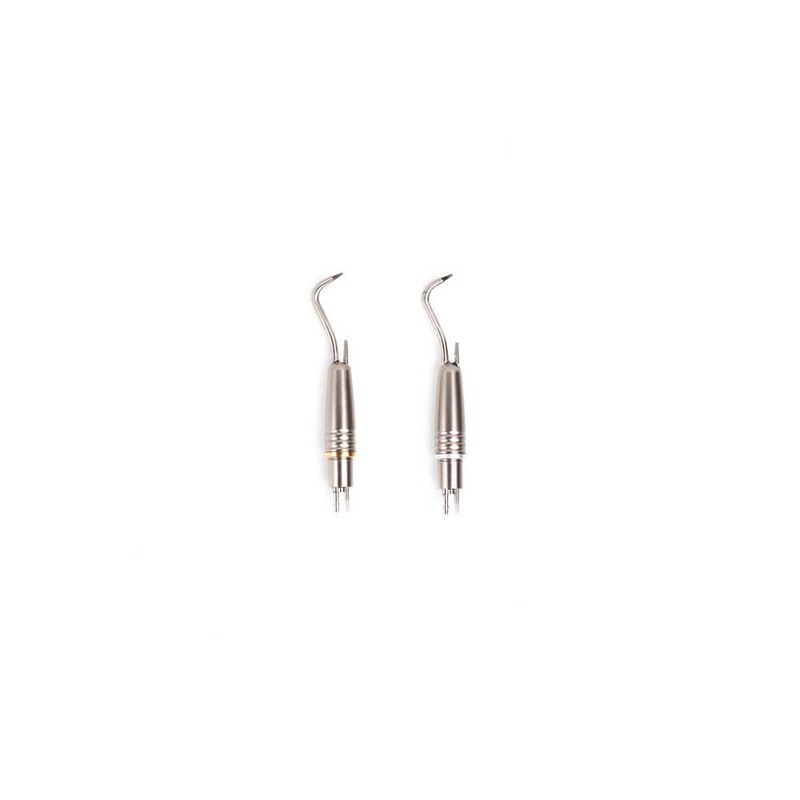 – Balanced, slim line fully autoclavable handpiece without bulky attachments. – Incredibly versatile across a wide variety of restorative dental procedures. 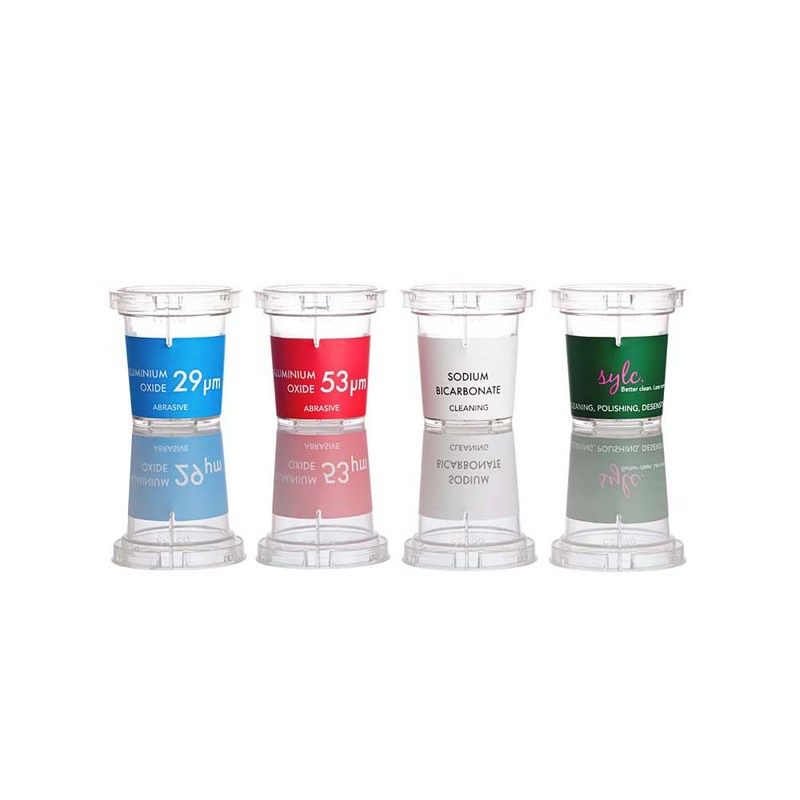 – Convenient, easy to use colour-coded cartridge system makes swapping between types of treatment effortless. Compared with the traditional drilling method, the advantages of air abrasion include: Air abrasion generates no heat, sound, pressure, or vibration. Air abrasion reduces the need for anaesthetic, particularly if the cavity is shallow. Air abrasion leaves much more of the healthy tooth tissue behind. Air abrasion leaves the working area relatively dry, which is an advantage during the placement of composite fillings. 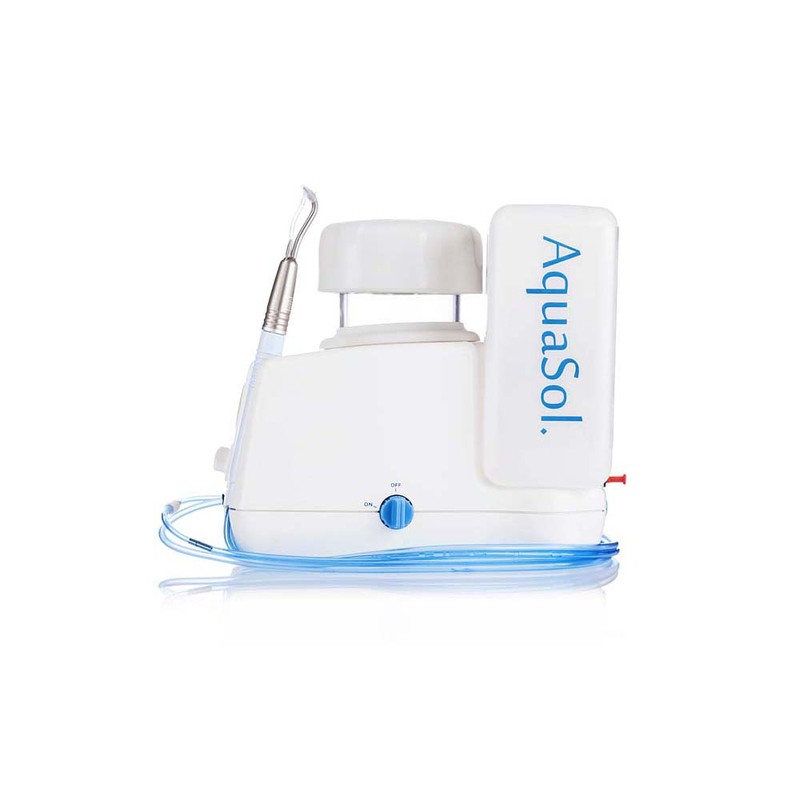 Air abrasion reduces the risk of microfracturing and chipping of the tooth, which some experts believe can lead to premature restorative failures. Air abrasion allows the dentist to treat multiple sites in the mouth during a single visit. The procedure is relatively simple and quick. What are the advantages of Aquacare for Dentistes? The advantages of AquaCare are: rapid removal of discoloration without discomfort for the patient, better abrasion and preparation with the 29µ and 53µ Aluminium Oxide Powder, prevention against micro-fractures and crackle effects which are normally associated with rotary instruments and improved retention of the sealant. Aswell as removing decay from the tooth, air abrasion can also be used to remove some old composite restorations, but not metallic restorations such as silver or amalgam fillings, prepare a tooth surface for bonding or sealants and remove superficial stains and tooth discolorations. What is the Warranty of the Aquacare? The Aquacare units are covered for a one year period from the date of purchase.